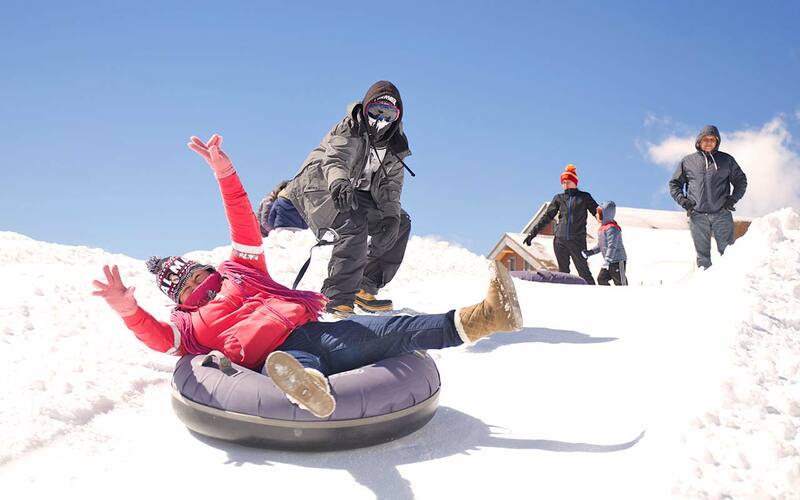 Tubing packages include a round-trip scenic lift ride on the Sugar Pine chairlift and a 90-minute tubing session. 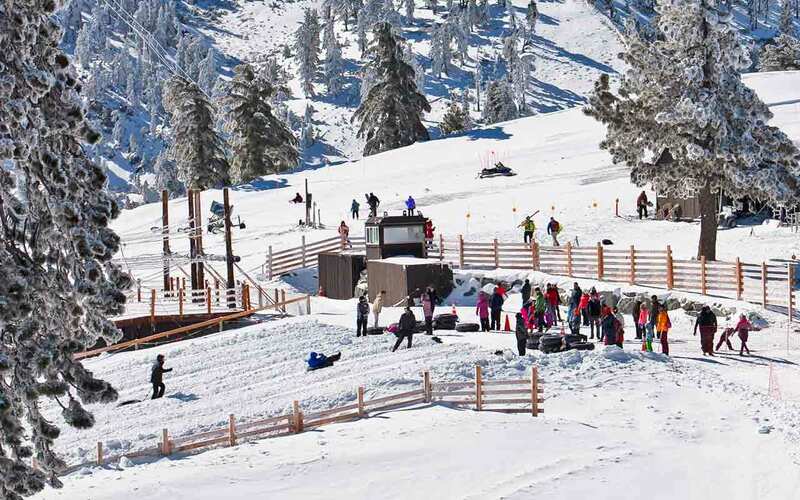 Our tubing park is located at the top of the Sugar Pine Chair Lift. It will take no less than 1 hour to park, check in and ride the lift to the top. How can I get the best deal on tubing packages? 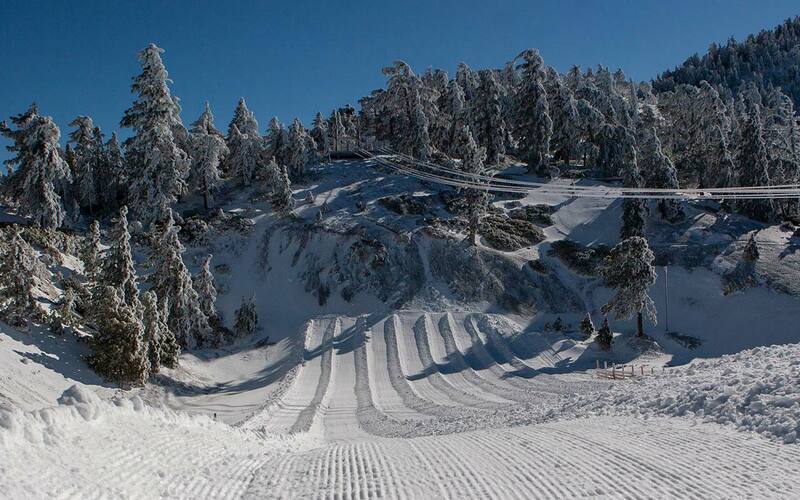 The tubing park is located at the top of the Sugar Pine Chair Lift. It will take no less than 1 hour to park, check in and ride the lift to the top. THIS PROCESS CAN TAKE MUCH LONGER DURING BUSY TIMES. 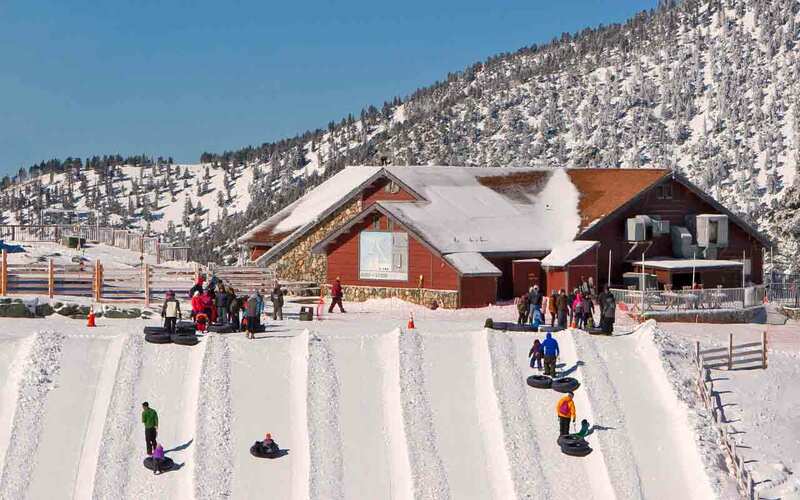 We suggest making a day of your visit and arriving as much as 3 hours before your tubing session. Buy your lift tickets in advance online to get the lowest available price. Purchase tickets up to midnight the night before you ski and still save money off the regular ticket window price. Please contact guest services to make reservations changes.